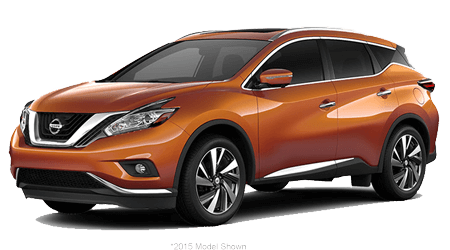 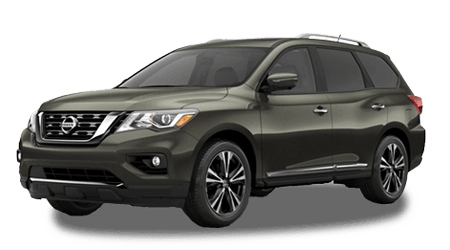 Are you shopping for a new Nissan or pre-owned car here at Sutherlin Nissan Cherokee County? 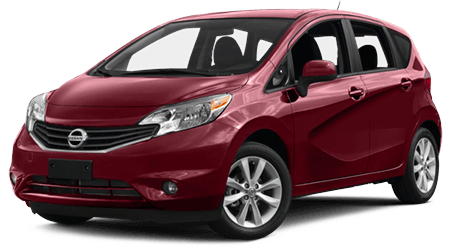 Then perhaps you are also looking to trade in your current vehicle. 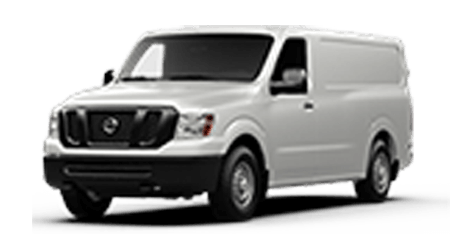 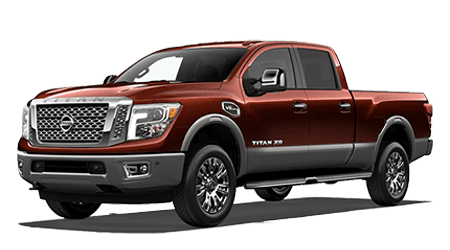 Trading in your car, SUV or pickup truck makes plenty of sense when you are in the market for a replacement vehicle. 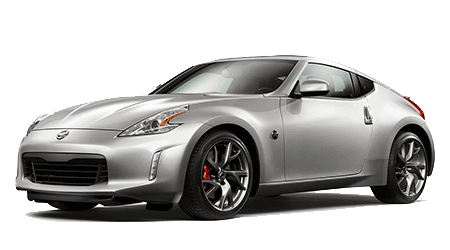 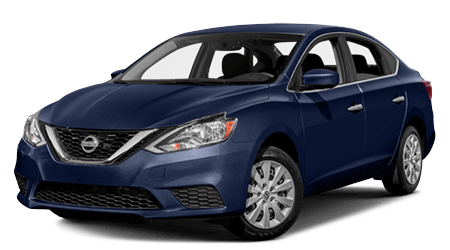 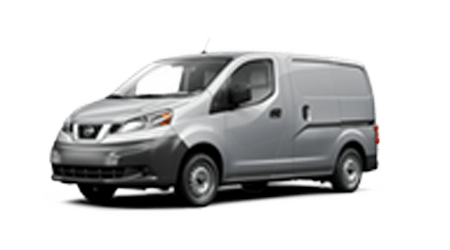 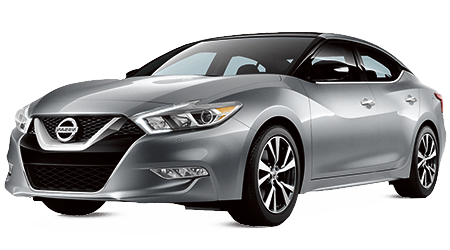 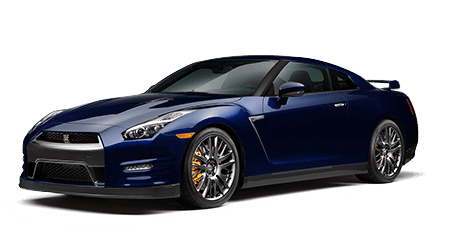 The money from your trade can be put toward a larger down payment on your new Nissan, which will, in turn, lower your new car's monthly payments. 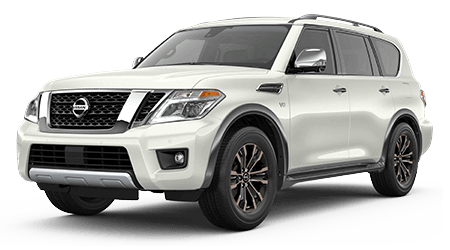 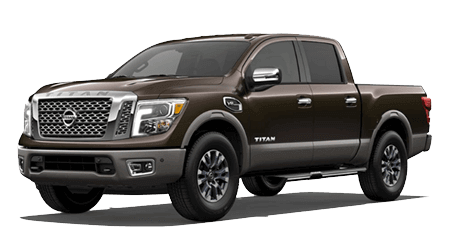 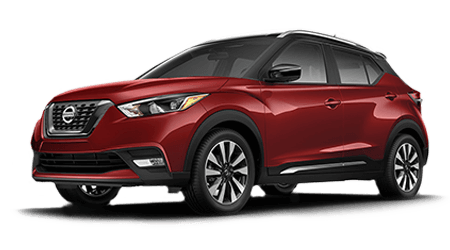 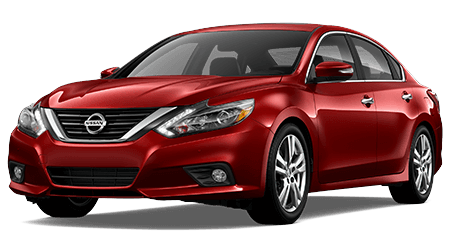 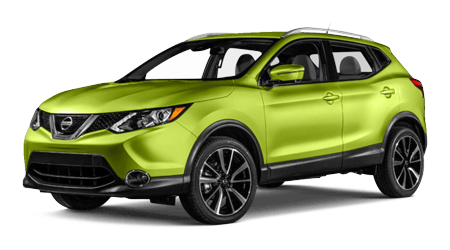 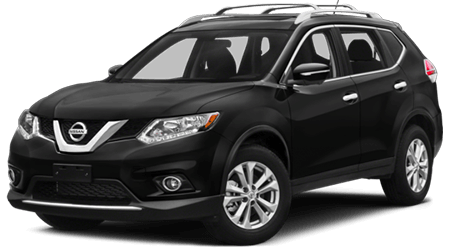 Here on the Sutherlin Nissan Cherokee County website, we provide a Value Your Trade tool for car shoppers to utilize, which helps in the decision regarding trading in your current vehicle. 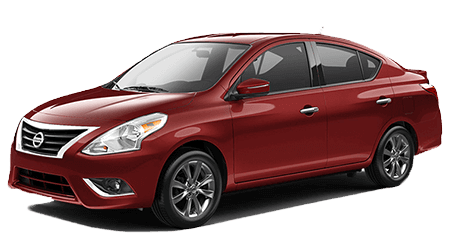 To start, enter your current car's details, including year, make, model, mileage and features. 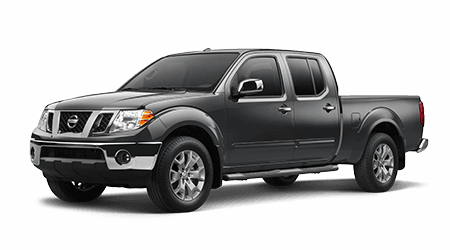 We will then provide a trade-in estimate promptly. 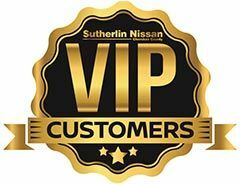 Choose Sutherlin Nissan Cherokee County to get a top dollar offer for your trade-in vehicle near Canton, Kennesaw and North Atlanta!